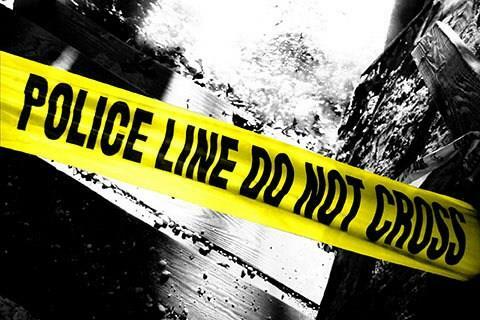 Srinagar, Feb 12: The body of a youth was recovered under suspicious circumstance in the central Kashmir district of Badgam, official sources said on Tuesday. Panic gripped Hassipora Chadoora in Badgam district when some people saw a body in the orchard. Police was immediately informed and the body taken away for identification. The deceased was identified as 27-year-old Showkat Ahmad Khanday, resident of Panzipora. The cause of the death was being ascertained, the sources said, adding that the body was later handed over to his relatives after conducting all legal medico formalities. A case has been registered and investigations launched.